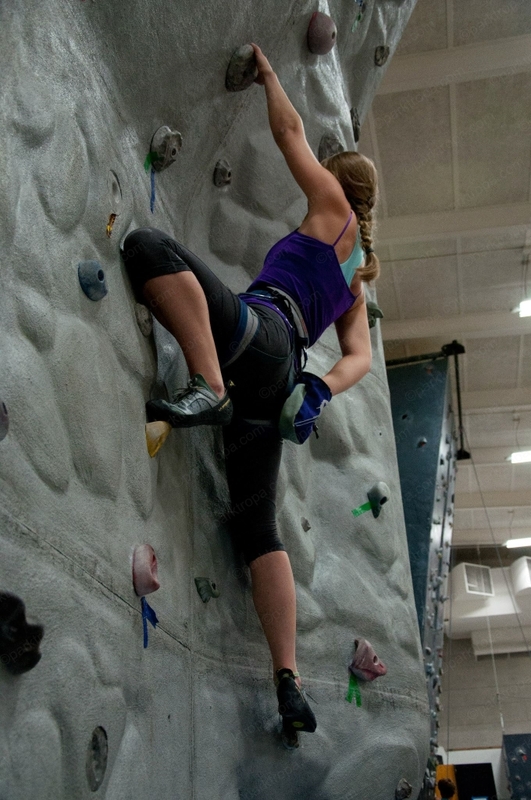 Sport climbing as a form of competitive climbing, emerged in the late 1940s. 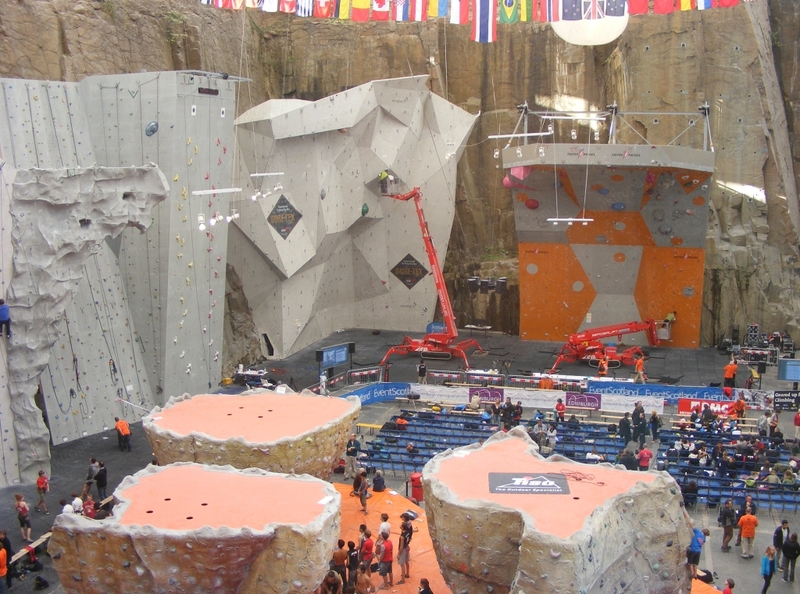 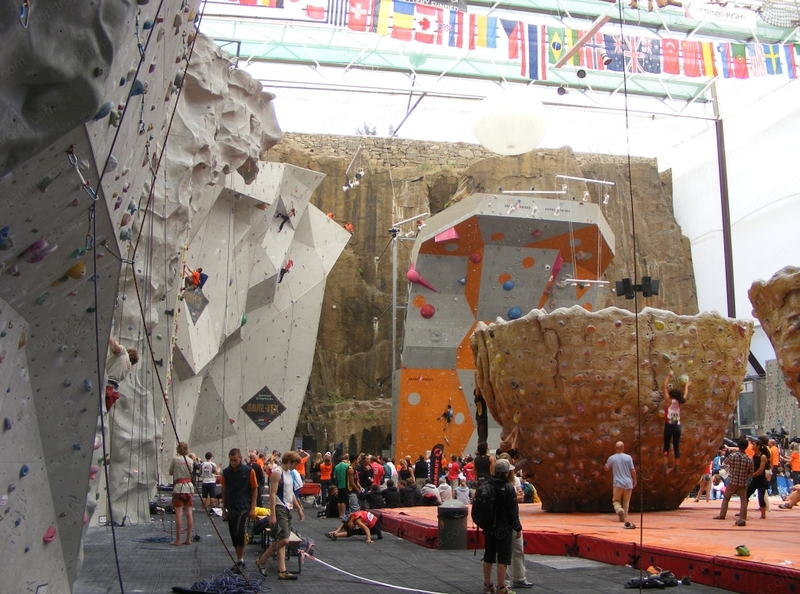 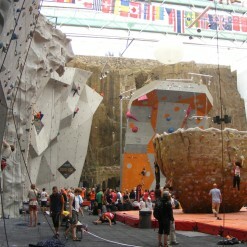 The rapid development of the sport led to the creation of International Federation of Sport Climbing, IFSC, in 2006, the, which enshrined the international rules of the competition for sports climbing. 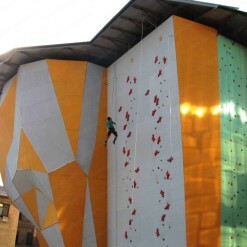 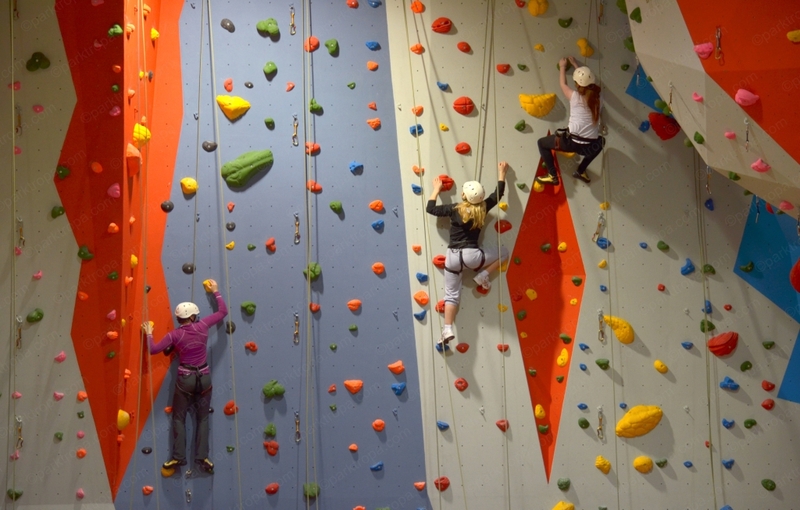 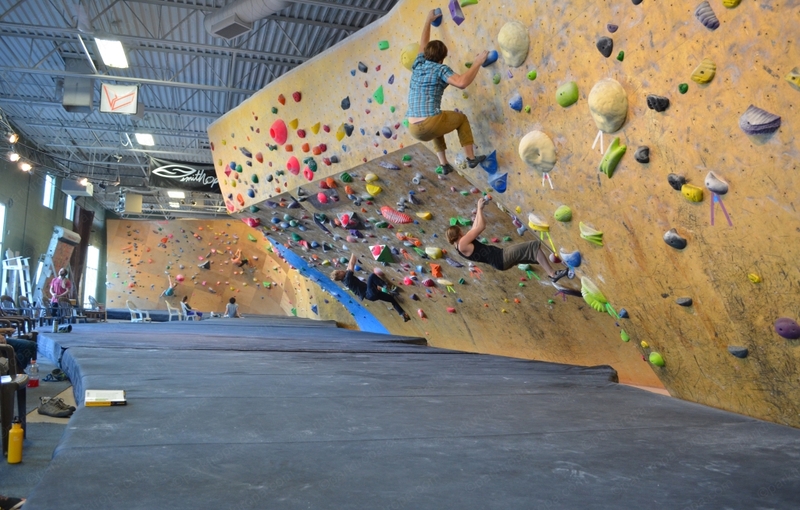 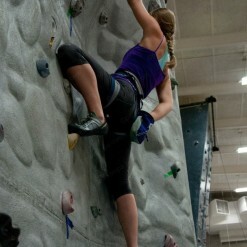 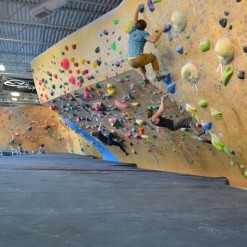 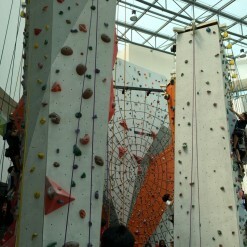 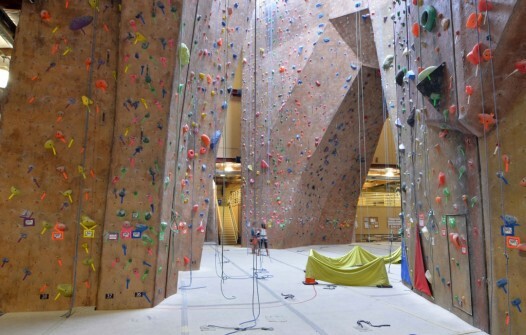 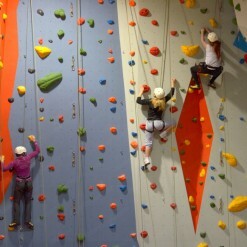 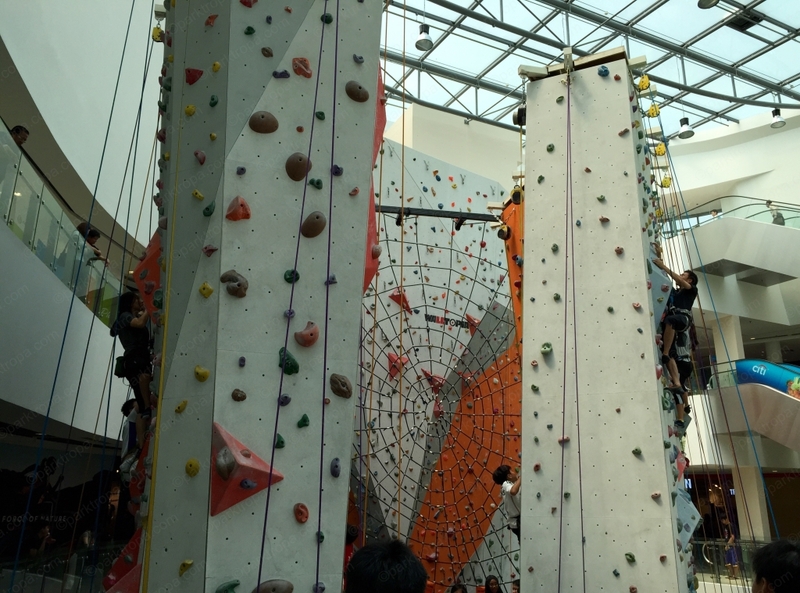 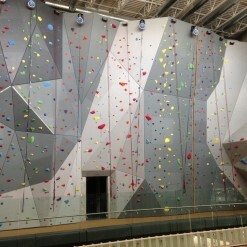 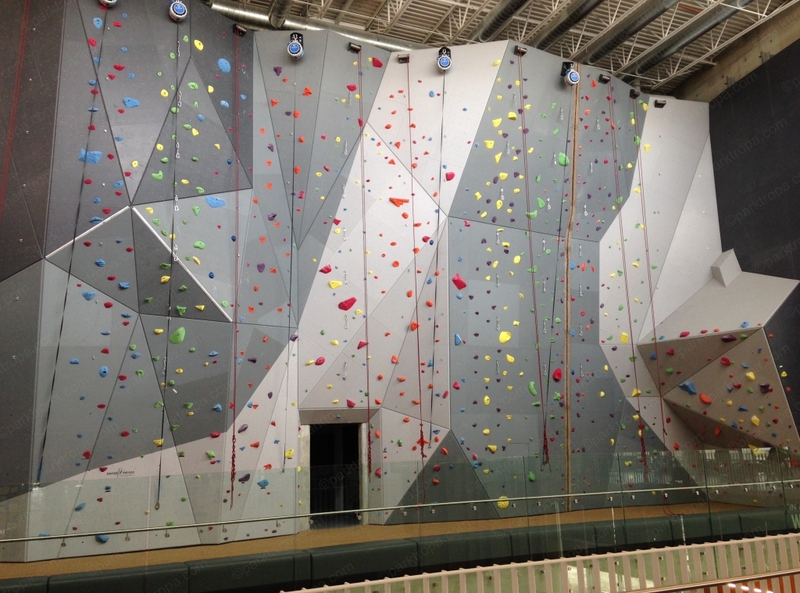 Features of designing of sport climbing walls. 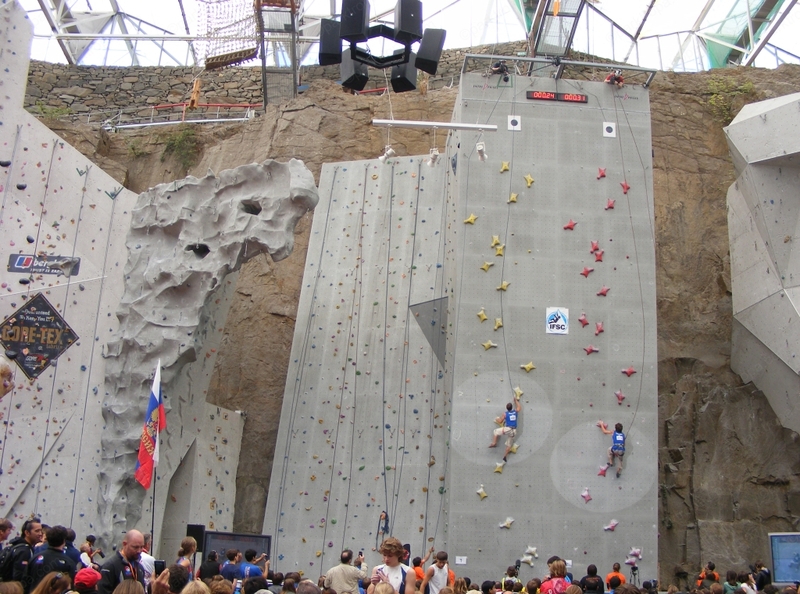 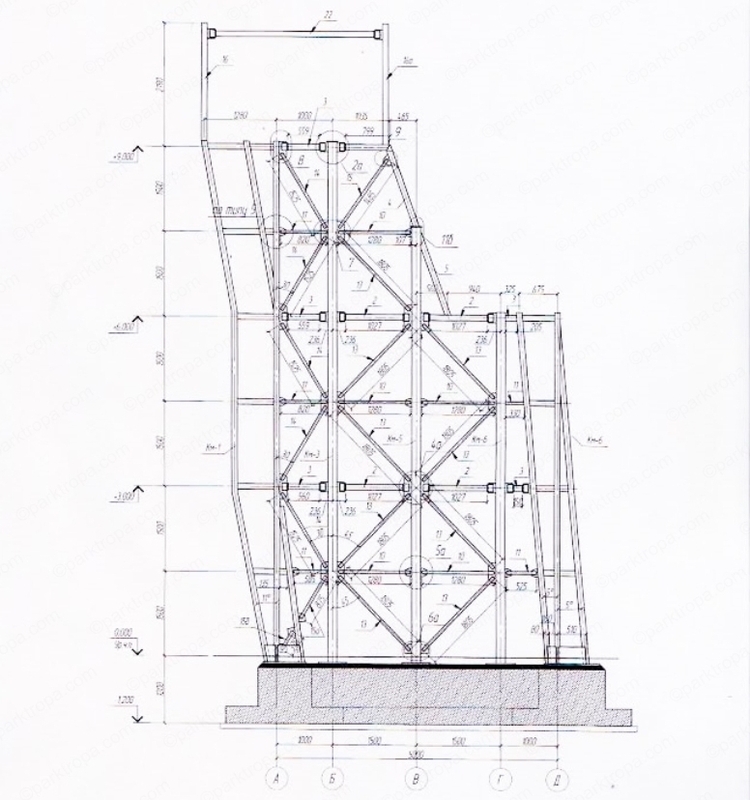 The complexity of technical regulations and compliance with the international standard EN 12572: 2008 in accordance with the requirements of the agreement on association of Ukraine and the EU, suggested the construction of this kind of objects only by professionals with license and experience in the construction of climbing walls according to the international standards. 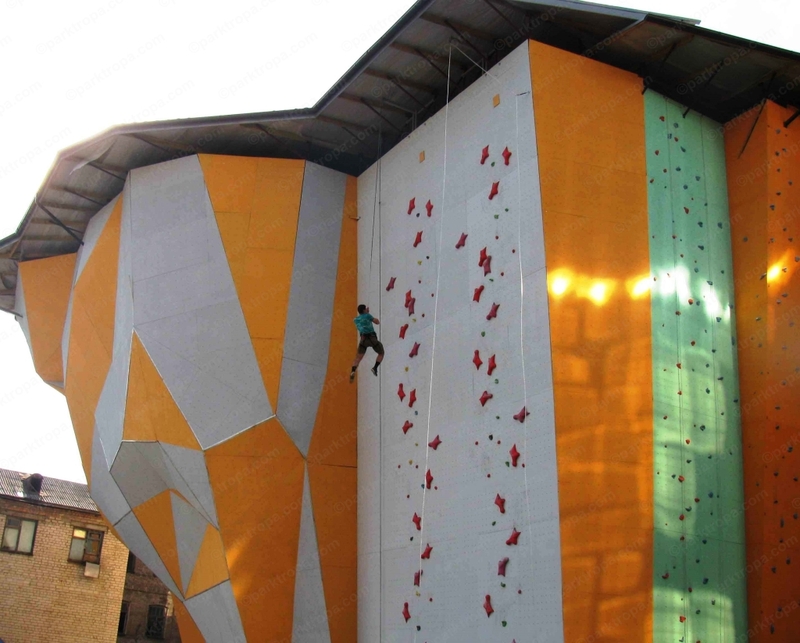 Trusting the professionals building climbing walls, you are insured against many problems of incompetent newcomers, are assured of quality and do not overpay for the correction of expensive, sometimes annoying bugs. Order construction of a sports climbing wall with us! 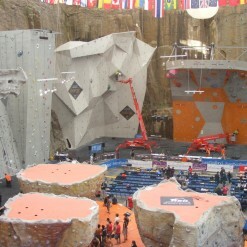 We will find for you the best option according to the type of rank of planned competitions and price.